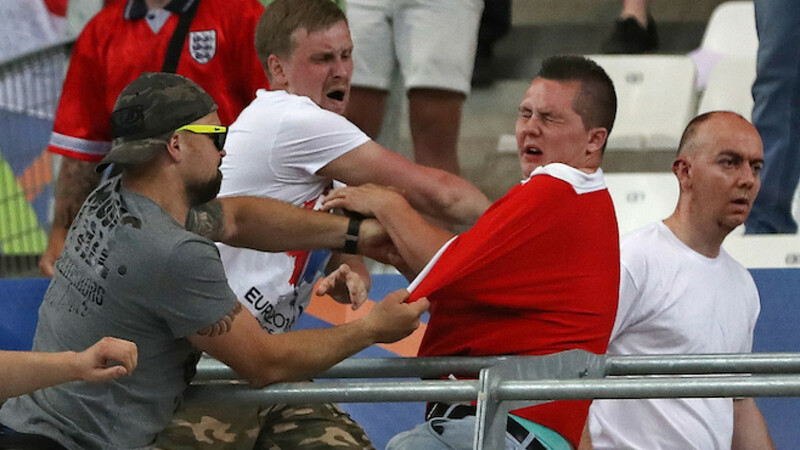 Russian supporters attack an England fan at the end of the Euro 2016 Group B soccer match between England and Russia, at the Velodrome stadium in Marseille, France, Saturday, June 11, 2016. Russian football fans are facing police checks and a UEFA investigation after violent clashes with English supporters during the country's opening Euro 2016 match in Marseille on Saturday. 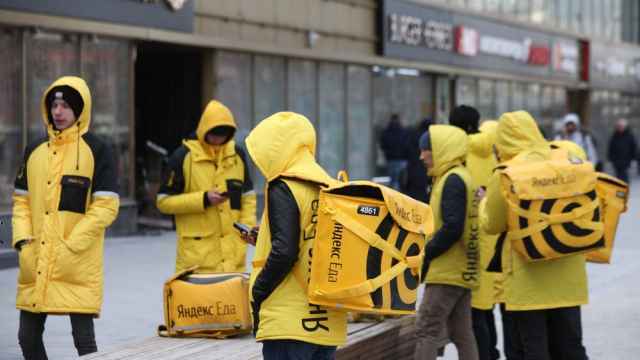 Forty armed policemen raided the hotel hosting the Russian Supporters' Union on Monday, taking photos and copying documents, union representative Alexander Shprygin wrote on Twitter. The raids come after Russian fans broke through barriers and attacked English supporters after the European Championship match between the two national teams ended in a 1-1 draw. The BBC reported that clashes after the match was triggered by a flare being fired from a Russian section of the stadium. The brawls were finally stopped by stewards. More violent scenes, instigated by both Russian and English supporters, took place on the streets of Marseille before the game. At least 35 people were injured as a result of the clashes, with four in a serious condition, French newspaper La Provence reported Monday. European football's governing body UEFA warned both Russia and England that their national teams would be disqualified if clashes continued. UEFA also opened disciplinary proceedings against the Russian Football Union over alleged crowd disturbances, racist behavior and setting off fireworks. The decision on any possibly sanctions will be announced on Tuesday. Russian Sports Minister and President of Russian Football Union Vitaly Mutko blamed the incident on the weak security measures at the tournament, but supported the UEFA's decision. “They are right. There were flares, fireworks and clashes in the stadium and we need to look into it,” Mutko told news website R-Sport. “The fans did a great job in supporting their teams, but there were people who weren't there for the football. We need to identify them so that they won't be able to go anywhere else,” Mutko said. “There is a country of 140 million behind them, the host of the future World Cup: these people disgrace it [the country] and consider it normal,” he said. Chief executive of the English football association Martin Glenn said that the incident was being treated with the "utmost seriousness." The head of Britain’s Euro 2016 policing operation Mark Roberts called the clashes the most aggressive and coordinated he had seen in the past 10 years, claiming that some Russian fans had put in gum shields and martial arts gloves before the attacks, British newspaper The Guardian reported. Speaking to The Moscow Times on Monday, Lebedev said that the media had targeted Russian fans unfairly. “Why is nobody saying that England triggered the fight? Why is nobody reporting the clashes between Polish and [Northern] Irish fans?” he said. 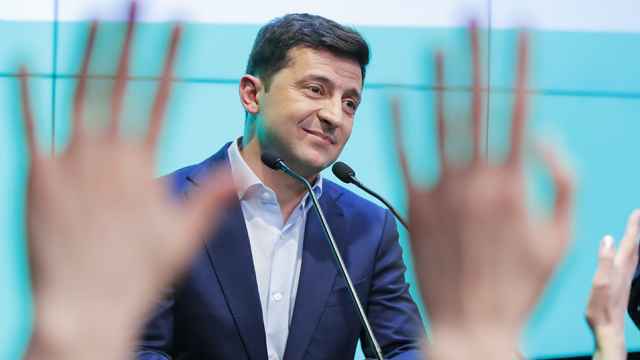 “In this situation, I am expressing my support for the Russian fans. We mustn't blame them but defend while they are abroad. The country, the national team and the fans: we should all be united now,” he said. Contact the author at a.bazenkova@imedia.ru. 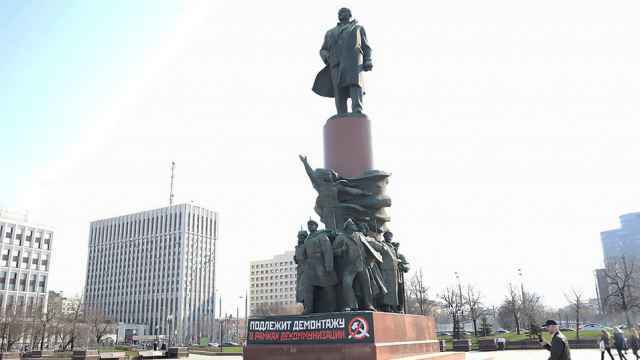 Russia has grappled with how to treat monuments to the Soviet leader. 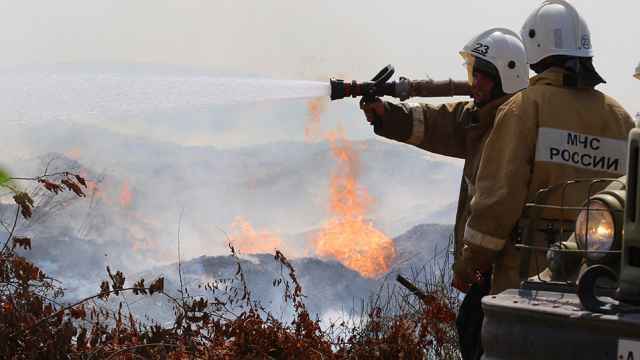 Wildfires spread across Russia's Zabaikalsky region over the weekend, leaving at least 400 people homeless. The two sides have for once found something they agree on — for different reasons.